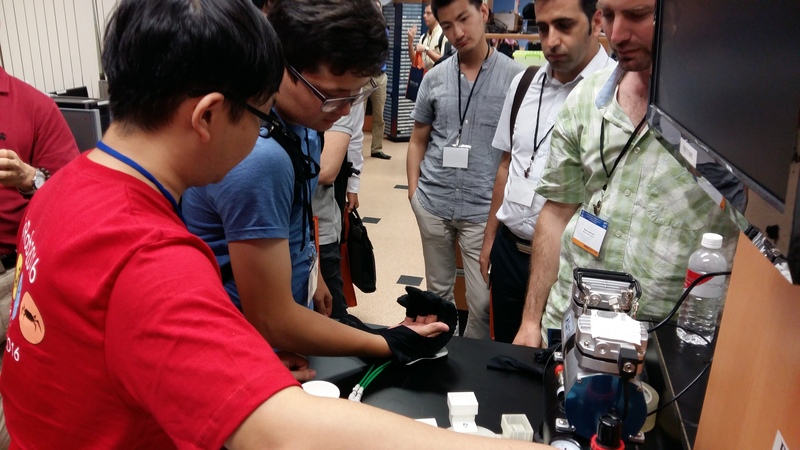 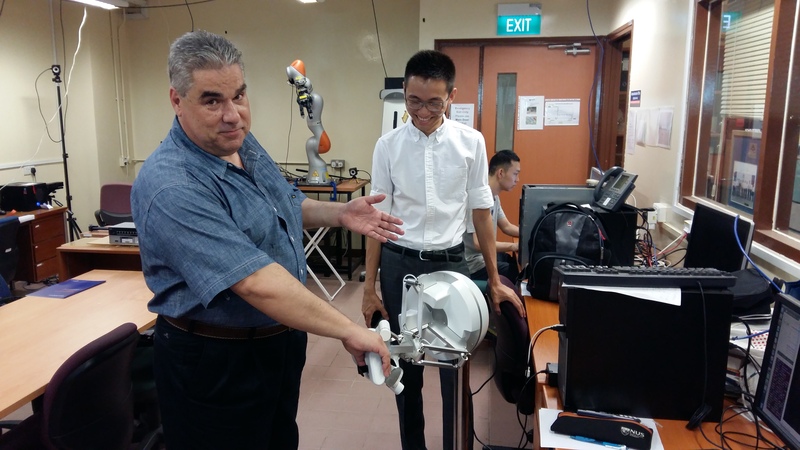 The ALARIS team participated in the 6th IEEE RAS & EMBC International Conference on Biomedical Robotics and Biomechatronics (BioRob2016), held in the National University of Singapore during June 26-29, 2016. The team successfully presented two research papers titled “Preliminary Mechanical Design of NU-Wrist: a 3-DOF Self-Aligning Wrist Rehabilitation Robot” and “A Novel Low Cost 4-DOF Wireless Human Arm Motion Tracker”. 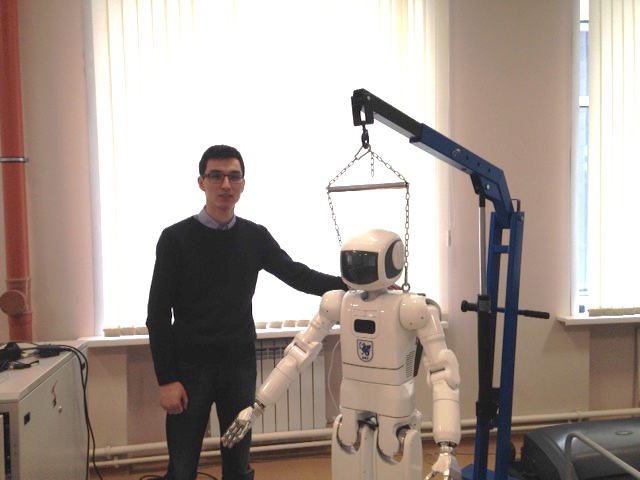 The presentations received positive feedback form conference participants with several useful suggestions on future work. 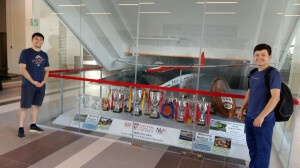 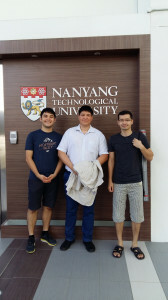 As part of the conference the team visited research laboratories of the Singapore Institute for Neurotechnology (SINAPSE) at the University of Singapore. 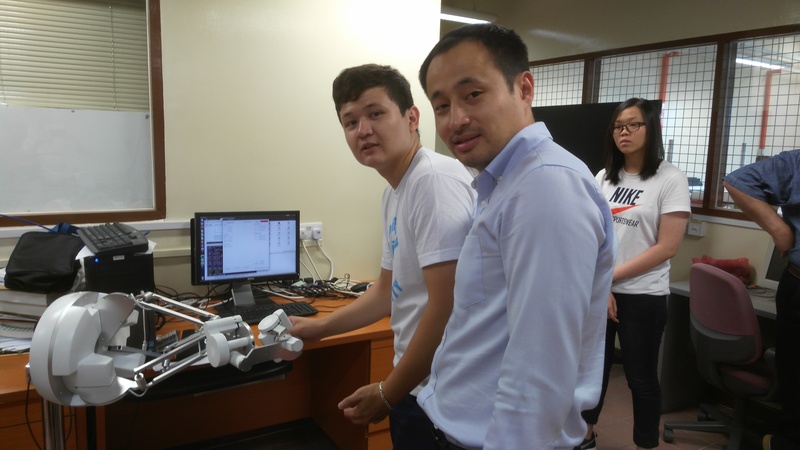 In addition, with great support and participation of Professor V. Tourassis, Dean of School of Science and Technology at Nazarbayev University, the team visited the Advanced Robotics Center at the University of Singapore. 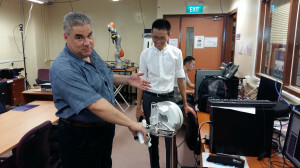 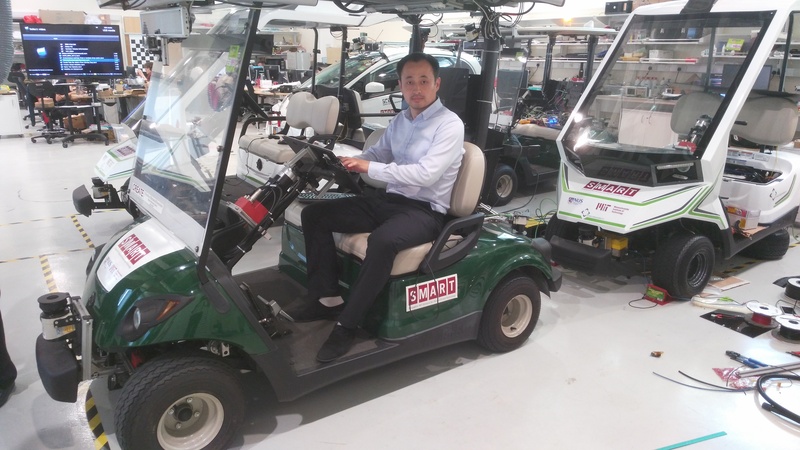 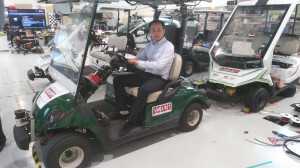 Professor Marcelo Ang, director of the center, introduced his research center to us personally. 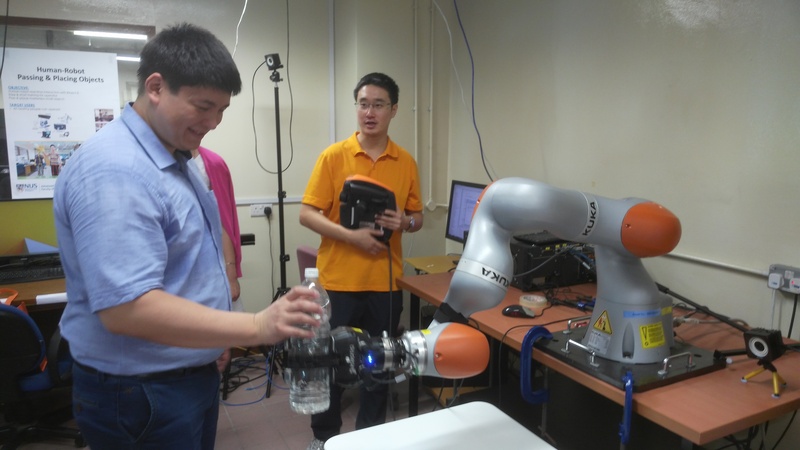 The center conducts state-of-the-art research in the fileds of industrial, rehabilitation robotics, human-robot interactions, autonomous electric vehicles and mobile robots. etc. 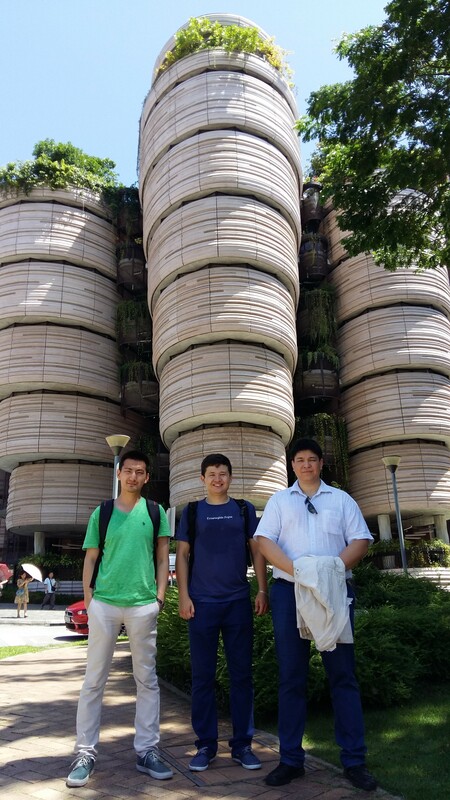 The team also visited our graduated student Nursultan Imanberdiyev and TA Yerbolat Khassanov at Nanyang Technological University in Singapore, who currently work on their PhDs in this university. 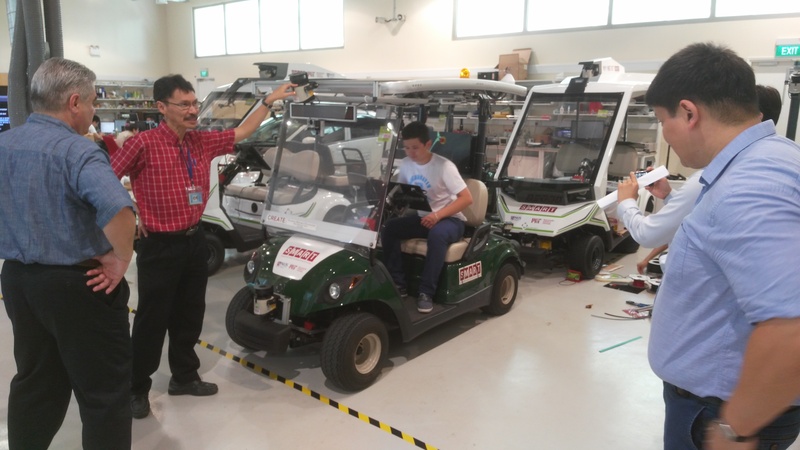 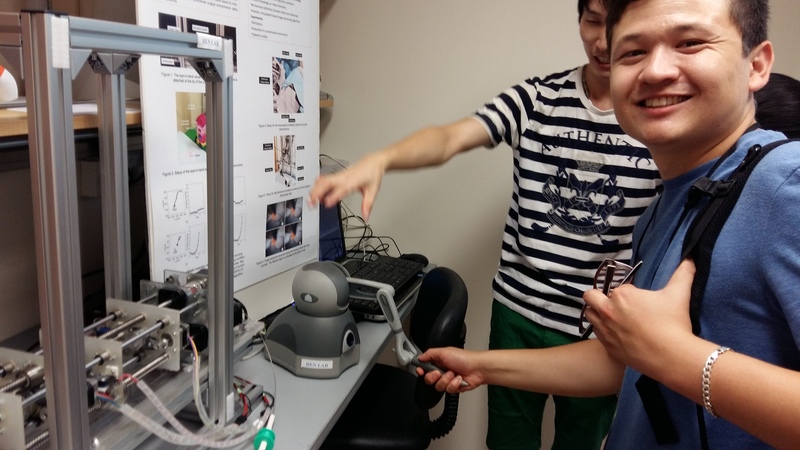 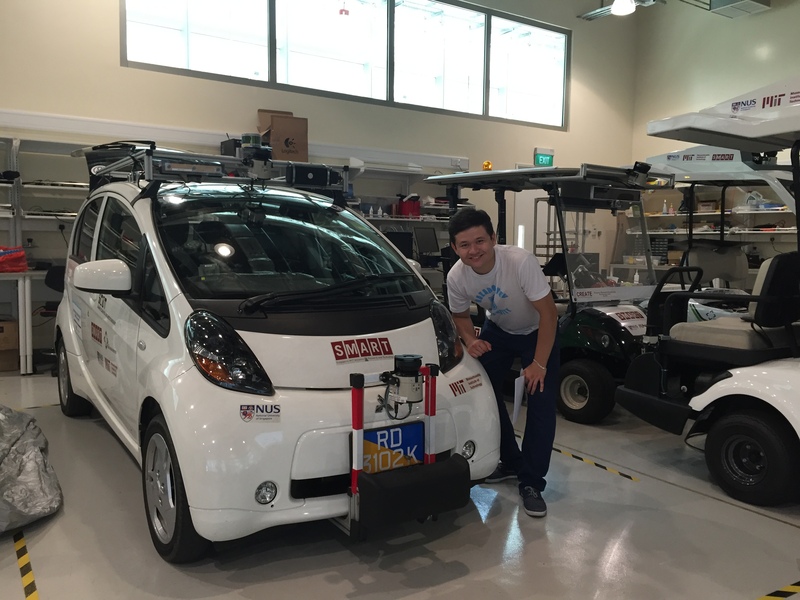 They made a tour around the university campus and robotics research labs to the team.